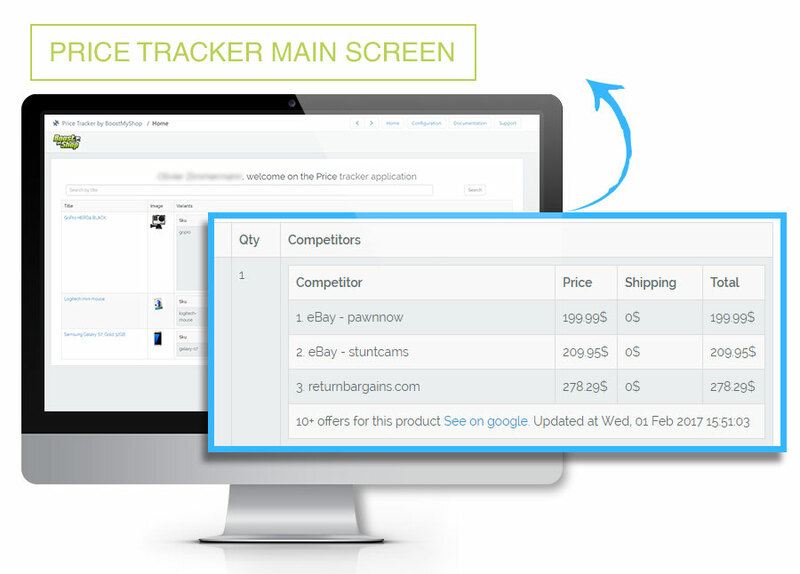 Price Tracker makes competitor price offers from Amazon or Google Shopping directly visible from your Shopify website. The App offers a dedicated product screen catalogue in your back end. Price tracker can show you up to 5 competitors for each offer classified from the lowest to the highest price. Price Adjustment feature: The price tracker screen displays your selling price for each product. By considering the competitor price, Price Tracker lets you adjust your selling price directly depending on the selected price field. The save button is directly accessible and the price will then be updated online. Select the channel for which you are looking for competitor prices, Amazon and Google Shopping are available worldwide. Local channels are available for France and the Netherlands. Number of competitors: Select the number of competitors you want to display from 1 to 5. Price will then be retrieved. You can easily check the product you wish to monitor. You do not need to monitor all products sold. 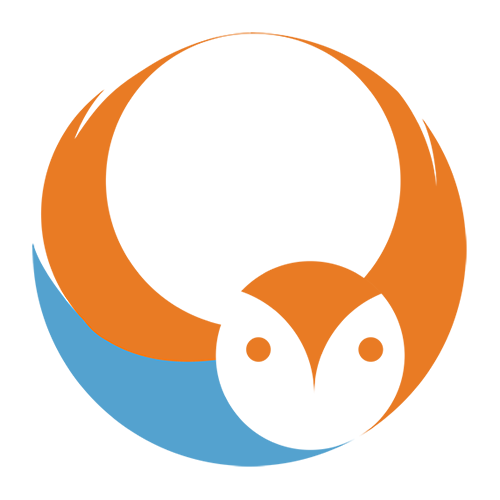 Price tracker uses powerful dedicated technology that retrieves competing prices for matched products from various channels over the world. First, the product which is to be scanned is identified by the EAN/UPC code. 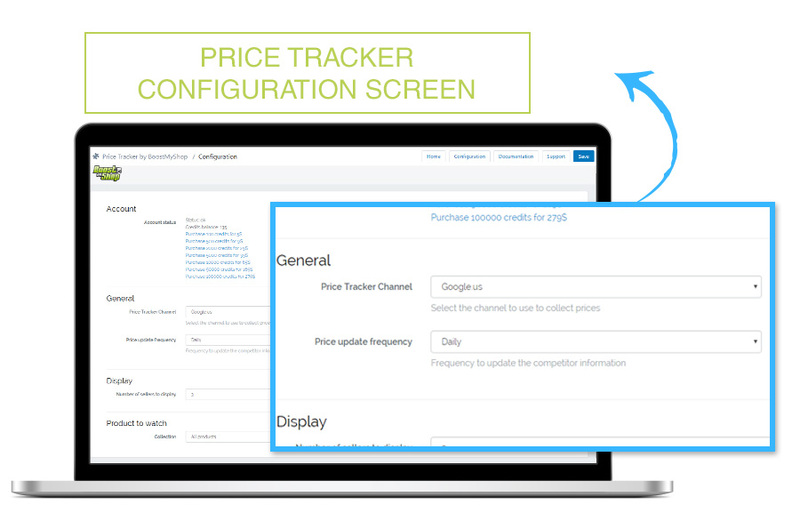 Then Price Tracker identifies the corresponding product on the channels you have selected.